With few real life examples of a positive male role model Dave DePew turn to TV, movies, and comic books to form his idea of what a man should be. He was more drawn to the mythical figures and comic book superheroes than the sports heros of the day that most kids aspired to be. 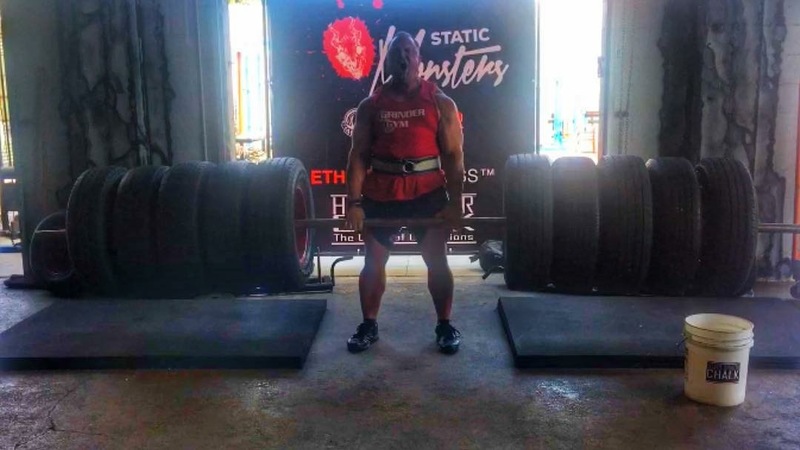 In his early youth, he was bullied and picked on; according to Dave, it was this experience that made him start training with his first weight set at only 8 years old. 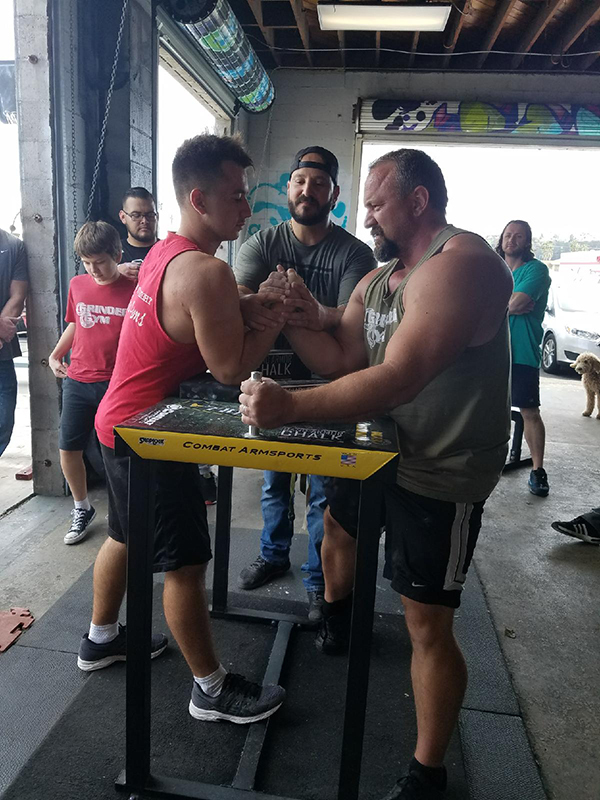 By 12 Dave expanded his knowledge of fitness and weight training with martial arts magazines and as a gift, Dave received his first Bodybuilding book, “Getting Stronger” by Bill Pearl. Absorbing the writings of bodybuilding legend Bill Pearl open Dave to a whole new world. What equipment he did not have he would build from plywood and 2x4s. In 1991 at the age of 17, after moving with his mother and stepfather to Albuquerque, NM, Dave joined a weight lifting class at his school to satisfy his remaining physical education requirements. He was one of the few and perhaps the only kid not training for a specific sport. Knowing then that he wanted to be a bodybuilder he asked the coach if he could specifically train for bodybuilding. 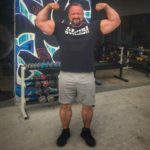 The coach agreed that he could train for bodybuilding as long as he could demonstrate that the program was a year round strength and conditioning program, and demonstrated that he would be getting progressively stronger in his lifts. The coach explained that the typical workouts printed in the muscle magazines were off limits. The next day Dave showed the coach an advertisement in one the muscle magazines. The ad presented the opportunity to train with Larry Scott the first Mr. Olympia for one year by way of correspondence. The coach agreed that this program would be acceptable and that Dave must demonstrate that he was completing all the requirements of the program and tracking his progress. Unable to complete all the workouts written by Larry Scott in the allotted class time he joined a local bodybuilding gym in order to complete the numerous exercise routines. Becoming obsessed with strength and the bodybuilding culture Dave insisted that the owner of the gym hire him. Dave was hired by the gym to watch the front desk and was very quickly promoted to a personal trainer. Dave DePew’s first official personal training certification was from ACE in 1994. From that point on Dave has held strength and fitness certifications from over a dozen of the industry’s certification associations. 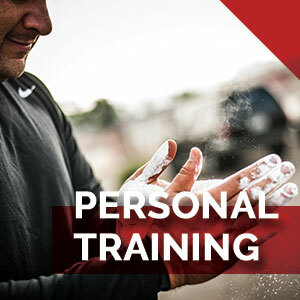 Dave has completed certifications in Personal Training, Group Fitness Instruction, Strength & Conditioning, Corrective Exercise, Olympic Weightlifting, Weight Management, Sports Nutrition, Yoga, Pilates, Spinning/Cycling, Kickboxing, Kettlebells, Fitness Assessment, Life Coaching, Medical Exercise Specialist, Prenatal Fitness, and other Special Populations. 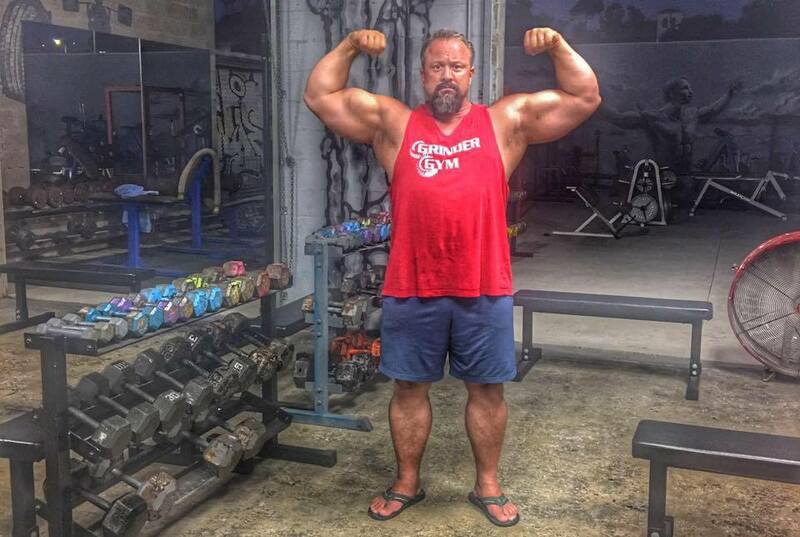 In addition to his fitness and nutrition certifications, Dave served 5 years on active duty in the US Navy as a Hospital Corpsman from September of 1994 to September of 1999, where he completed his certifications as a National Pharmacy Technician, Nationally Registered EMT/Paramedic, American Medical Assistant, California Nursing Assistant, and Licensed Vocational Nurse. 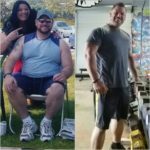 During his time on active duty Dave instructed group fitness classes and coordinated weight management programs for the Navy helping hundreds of sailors and Marines at risk of administrative discharge to return to military weight and fitness standards. Dave is always dedicated to continuing his education in fitness and nutrition, and currently maintains his credentials as a Master Fitness Trainer and Licensed Master Sports Nutritionist with the National Association of Sports Nutrition (NASN). In 2005 the success of Dave’s group training and his many before and afters photos caught the attention of a direct response production company that would contract him to work with many of the largest fitness companies in the industry. 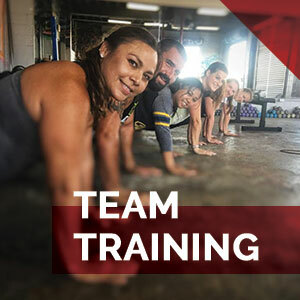 From then until now, Dave has created fitness and nutrition programs that are marketed along with fitness infomercial products used by millions of customers. In 2007 Dave opened his first gym. Inspired by the NAVY’s “grinder”, his vision centered around an outdoor workout space with basic equipment, focused on fundamentals. He brought this vision to life on a 6,000 square foot rooftop of another gym in San Diego. 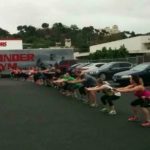 The idea caught on, and many residents of San Diego began to fall in love with “The Grinder” at Grinder Gym. 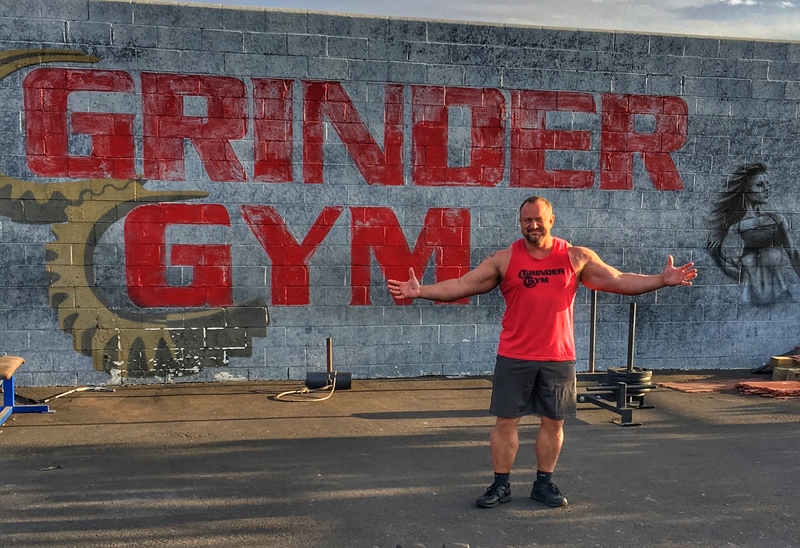 By 2011, Dave’s vision had outgrown the original home, and the gym moved to a new facility, where he was able to offer all of the traditional “Grinder” activities, along with a full complement of services and equipment found at only the most serious gyms. 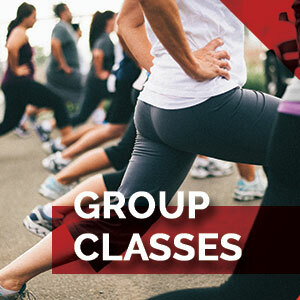 Today Dave has personally helped thousands to transform their bodies with his group training, boot camps and specialized transformation programs. If you are looking to transform your body and change your life then Grinder Gym and Dave DePew are the key to your success! Just a Big Kid in the Exercise Playground. 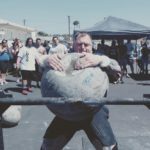 At 43 years old Dave is a competitive strength athlete! 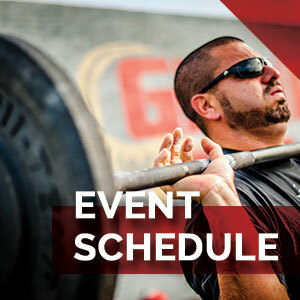 Dave hosts and competes in over a dozen strength and fitness events each year. 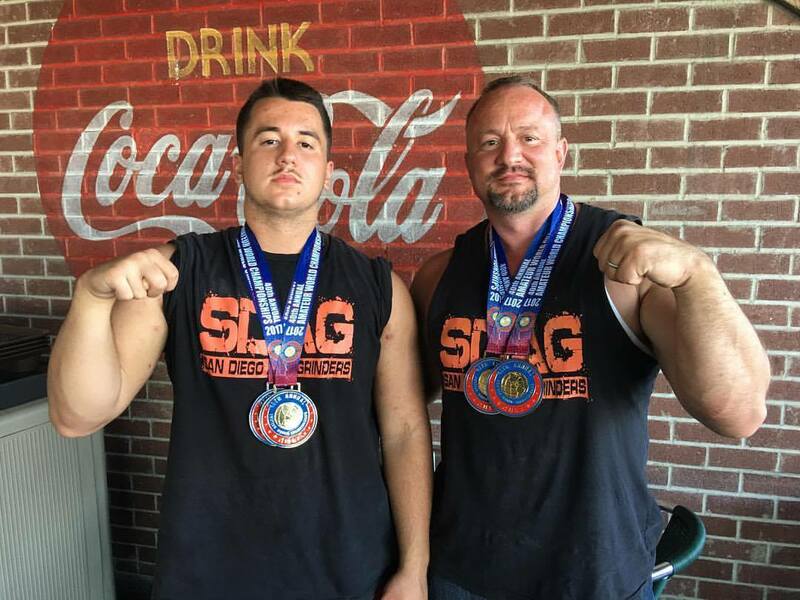 Dave with his son Kyle DePew winning 1st place both right and left hand super heavy weight class at the 40th Annual World Amateur Armwrestling Championships in Buena Park California in 2017. 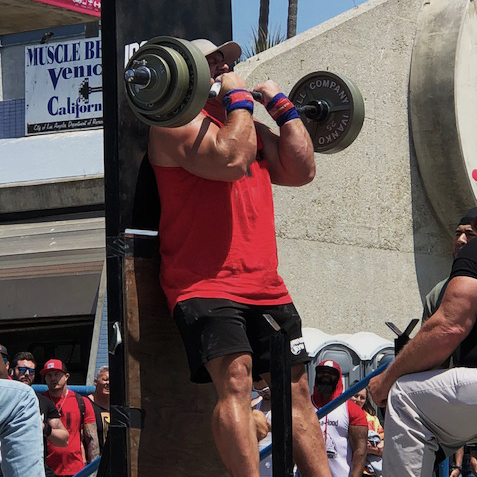 Dave winning 1st place in the 250+ weight class in the World Strict Curl Championships in Venice Beach California in 2018.